As part of a new marketing campaign, professional kickboxer Raymond Daniels, will host a series of training videos using a Cal Spas® Ultimate Fitness Series F‐1640 Swim Spa in order to inform current Cal Spas® customers about swim spas and their features, and to attract a different type of consumer to the Cal Spas® brand. The training videos will emphasize wellness, fitness and a healthy lifestyle while showing Raymond as he prepares for fights and rehabilitates after practice. Often referred to as “the Michael Jordan of Karate,” Raymond “The Real Deal” Daniels began competing in karate tournaments at an early age through the guidance of his father. By the age of 19, he became a top rated karate fighter for both the National Black Belt League and the North American Sport Karate Association. In 2006, Daniels began kickboxing with Chuck Norris’ World Combat League where he compiled an impressive 17‐0‐0 fight record with nine knockouts. Raymond made his Mixed Martial Arts debut in 2008. “Partnering with Cal Spas® gives me the ability to show hot tub users how to best utilize fitness equipment and hydrotherapy features that only a Cal Spas® Swim Spa can provide,” says Raymond Daniels. Cal Spas® will follow Raymond through his training and exercise routines, and show users how to use a swim spa to increase strength and overall fitness. The video series will debut in Spring 2015, receive access and exclusive content by registering here. Raymond signed with Glory World Series in 2013 where he would become a top‐rated kickboxer, most notably recognized for his spectacular jumping spinning kick knockout during Glory 16 in 2014, dubbed as Knockout of the Year. Watch his amazing feat here. Raymond represented Cal Spas® in his recent fight in Glory 19, part of the Glory World Series, which aired nationally on Spike Network. 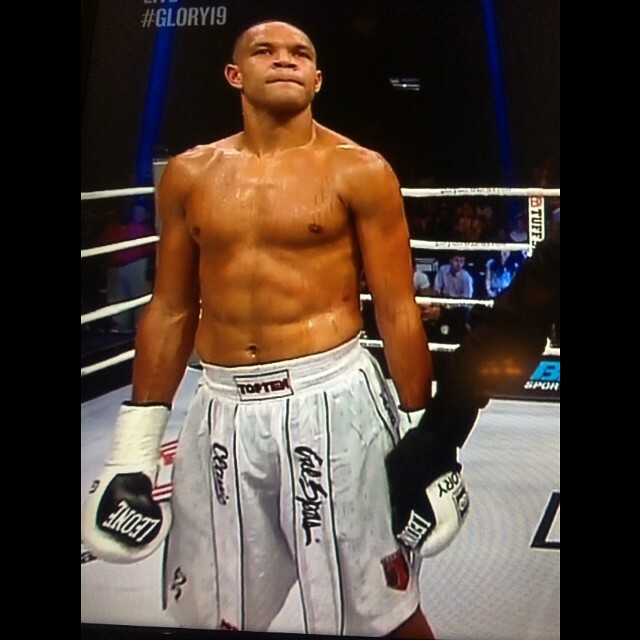 CBS Sports Network will be re-airing Glory 19 on Friday, February 13 at 11pm. Check local listings. 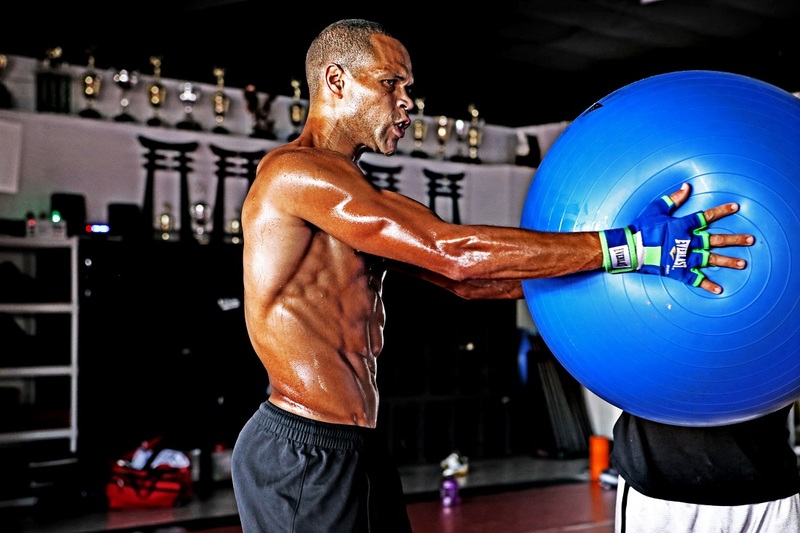 Register for EXCLUSIVE content featuring Raymond Daniels and Cal Spas® here. For more information about Cal Spas® Ultimate Fitness Swim Spas and other products, click here.